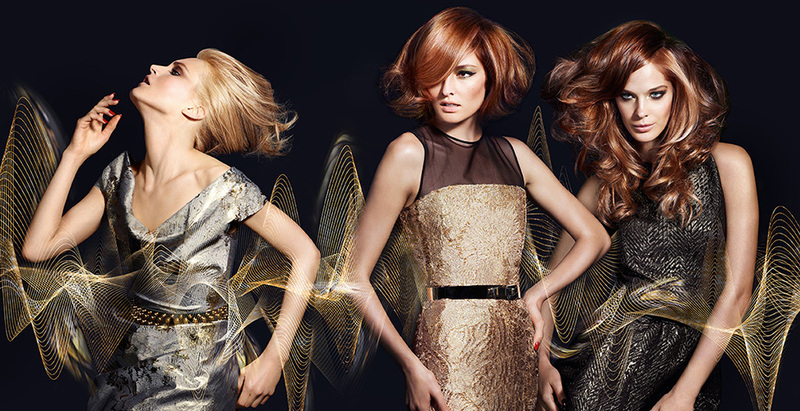 Here at Monroe hairdressing every stylist is passionate and highly trained. We provide all aspects of hairdressing from contemporary cutting, straightening, colour, volumising to hair up for parties, proms and all other special occasions. We are proud to use L'Oreal, Wella and Goldwell professionnel products to create natural beautiful results for an outstanding finish. Each stylist will also advise and recommend which products are suitable for you to maintain your style at home. 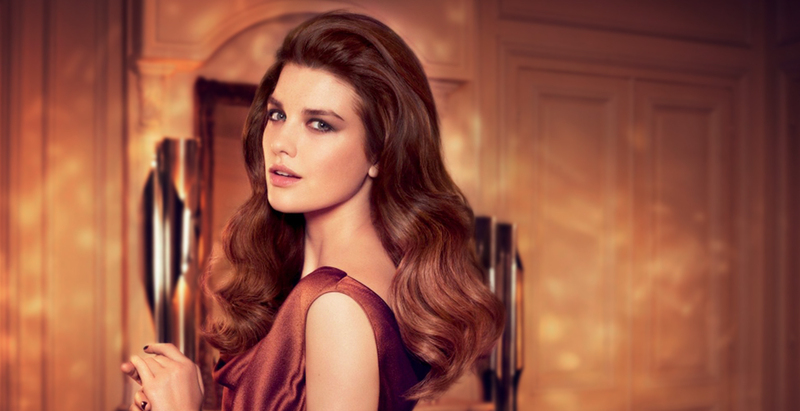 Our aim is to help you look and feel your best with your beautifully styled hair. In order to maintain your individual style, we recommend the very best in hair care and styling products to keep your hair in the best condition.